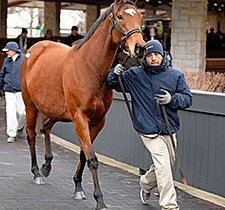 Four Star Sales / Posts tagged "Keeneland January"
Here is our list of horses which are still available for sale. 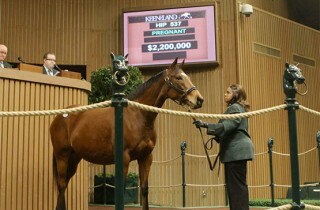 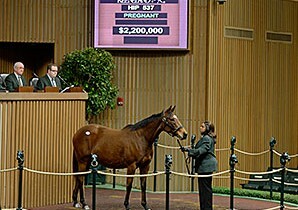 Four Star Sales had the highest priced mare, the highest price yearling, and the highest price on books 2’s second day. 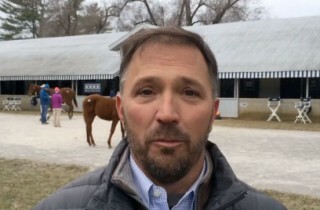 Up consigned by Four Star Sales lit up the bid board when she was sold for $2.2 million during the Jan. 13 second session of the Keeneland horses of all ages sale.